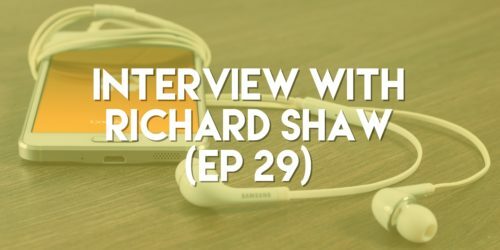 Shari speaks with Richard Shaw in this episode where they discuss many of the variables in business & startups. Richard is the founder of Seedling.io & has a very research & numbers-based approach to helping businesses, In this episode, he shares that unique perspective with us. He reminds us that we should not just be taking shots in the dark when it comes to our business, & Richard has great methods of collecting & using data to your advantage. Idea testing app offering better customer research for new ideas.